Why I Should Have Voted for Donald Trump | Dr. Justin Imel, Sr. In this episode of America the Beautiful, Dr. Justin Imel, Sr., explains why he regrets not voting for Trump. 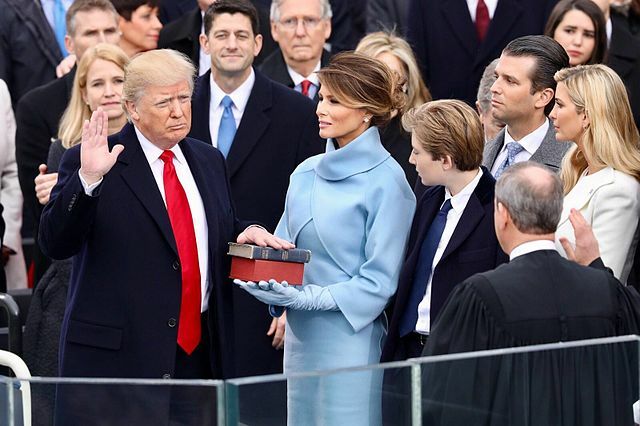 While Dr. Imel has serious, serious problems with President Trump and some of his policies, Dr. Imel argues the issue really comes down to help for the average American. This entry was posted in America the Beautiful. Bookmark the permalink.